Welcome to the CLME+ Hub! 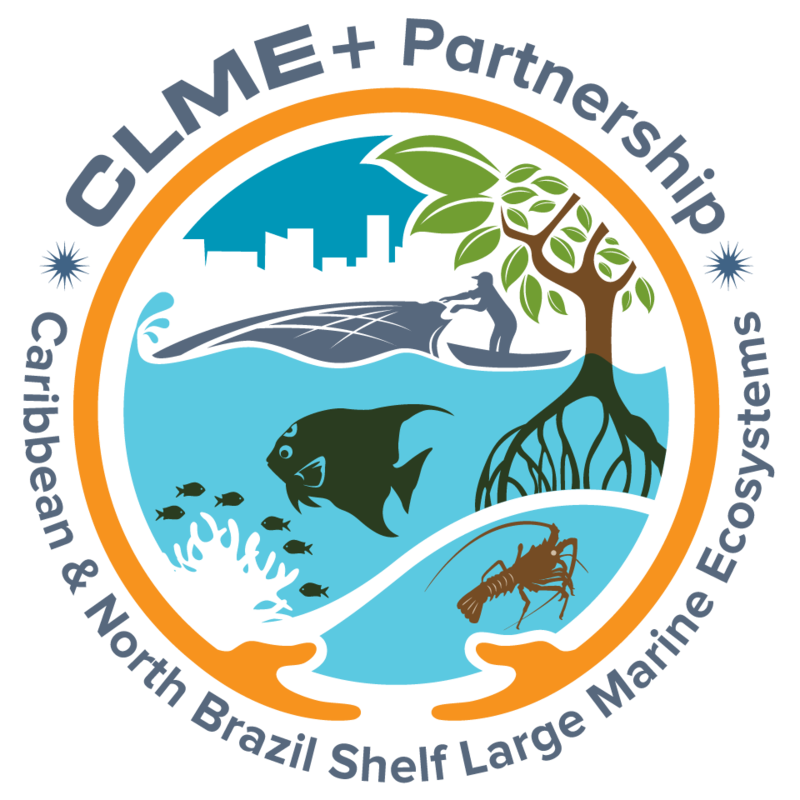 Welcome to the CLME+ HUB, a global gateway of knowledge, resources and tools to support the achievement of the Caribbean and North Brazil Shelf (CLME+) Vision and Strategic Action Programme (SAP) initiatives. 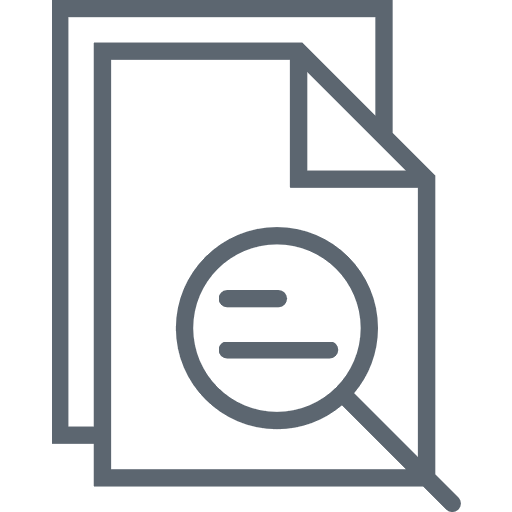 The HUB has been designed to accommodate the information needs of a wide variety of CLME+ stakeholders including members of the general public to LME Practitioners. 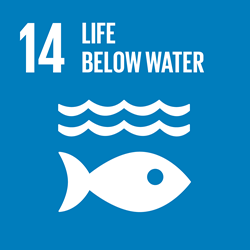 We invite you to to learn more about the CLME+ region and learn what you can do to support a healthy marine environment that provides benefits and and livelihoods for the well-being of the people of the region.